Set in Niagara Falls—one of the most magical places on earth (at least among those I’ve visited), this novel will not let you rest….until you finish it! 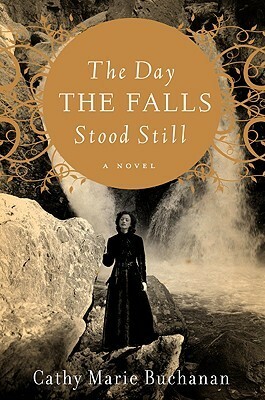 It is a powerful story of the love, faith, and coming of age of Bess Heath, who at seventeen faces the reality of being overshadowed by her sister’s beauty and popularity, her father’s dismissal as Niagara Power Company’s director, her family’s subsequent slide from high society, and her inexplicable attraction to a young man considered beneath her in every aspect. I love the way Buchanan weaves actual newspaper clippings of the era into the novel, about a particular legendary figure, who, perhaps, plays the larger role (saying more might spoil the mystique). While such interweaving of news informs us of the historical magnetism of Niagara Falls, Buchanan masterfully bridges that reality to otherworldly powers of uncanny prescience. What amazes me is Buchanan’s ability to build suspense as she depicts her characters’ thoughts, beliefs, and actions in such a clear and endearing manner that I recognized them as people I might have known. Human nature and Nature itself will grip you to the end of this tale. The Attic (a short story) By Sierra Klein….Happy Halloween!!! The Attic (a short story) By Sierra Klein….Happy Halloween!!!. Learn what A Simple Taste for Reading is all about! Sharing my love of reading, one book at a time! Right now, I was the only one capable of seeing the zombies, the only one capable of defeating them – and yes, I was beyond inexperienced. But this was what I’d wanted. A chance to save the world. For better or worse, I’d take it. Alice Bell wanted nothing more than to be a normal 16-year-old girl, but “normal” definitely wasn’t what she was. She had spent her entire life hiding indoors after dark, her father afraid of the monsters that lurked outside once the sun had set. Monsters that Alice believed her alcoholic father had made up in his head until one fateful night when those monsters took her entire family. The loss of her family leaves Alice living with her grandparents and going to a new school with new friends. It also opens up the doors for her to truly experience living in the world for the first time, and the world has proven to be a scary place. It isn’t long before Alice realizes that a few of the kids in her new school aren’t quite “normal” either. They see what she sees. They see the monsters. With the help of resident bad boy Cole Holland and his group of zombie killing friends, Alice begins to train to be a fighter. She makes it her personal mission to rid the world of each and every zombie while avenging the death of her mother, father, and little sister. She begins to uncover the well kept secrets of the town she lives in and the school she attends, as well as a few surprising secrets of her own. 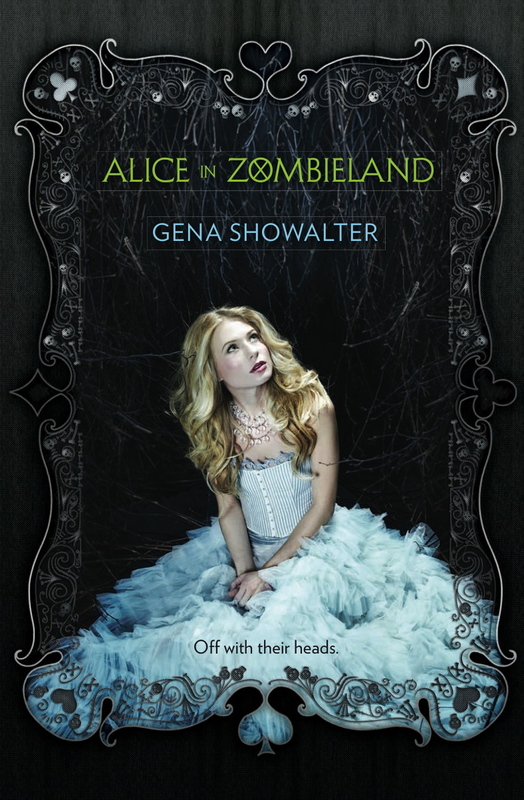 Alice in Zombieland was one of those captivating reads that had me still up at 2:00am, not wanting to put the book down. While they say you shouldn’t judge a book by it’s cover, I did just that. I was drawn in by the gorgeously eerie cover combined with the idea of a young adult zombie book with a strong female protagonist. While this book definitely falls into the YA category, and I assure you I’m several years past that age, it is sure to be a fun read for all ages. Some may argue that it was a bit heavy on the high school drama, but I, personally, rather enjoy that aspect of a YA novel. The character of Alice was without a doubt the best part of the book. While the story line is an extremely interesting one, Alice is what really impressed me. I loved the confidence and strength she has despite all of the heartache she experiences. Her passion towards her family and her mission to end the zombies will have you rooting for her through the entire book. Unlike many other YA female leads, Alice doesn’t let a little boy trouble or girl drama get in her way. One thing I pay attention to when I read a YA novel is whether or not I would want my own daughter to someday read it when she is old enough. Alice in Zombieland definitely makes that list. I’m anxious to next read Through the Zombieglass and see where Alice’s adventures take her next! Guests claimed they heard unexplainable noises, like footsteps on the stairs when no one was there or tapping sounds in the walls. Then that crazy TV lady who hosts “Ghost Grabber” spent the night there. She claimed the spirit of a child was haunting the hotel. Whatever the reason, the place has been empty for eight years now, and WE’RE having dinner there! Priscilla is at it again, this time the party with “Priscilla Willa Party Planner, LLC” is exclusive and the best one yet! Business has been slow for Priscilla and her friends, school has started and she hasn’t had time to promote her business. Once they think they are all out of ideas, the get the chance to have dinner in an old hotel that Priscilla’s aunt is getting ready to sell. The lights go on in the heads of the party planners. Halloween is upon us and their neighbor has suggested that they have a murder mystery party, where at you ask? Of course, the old hotel! Guests and preparations get going. When it is time for the party, things go amazing well until….something goes ‘bump’ in the old hotel. Can Priscilla keep her guest under wraps when strange things start to happen at her party that were not planned? 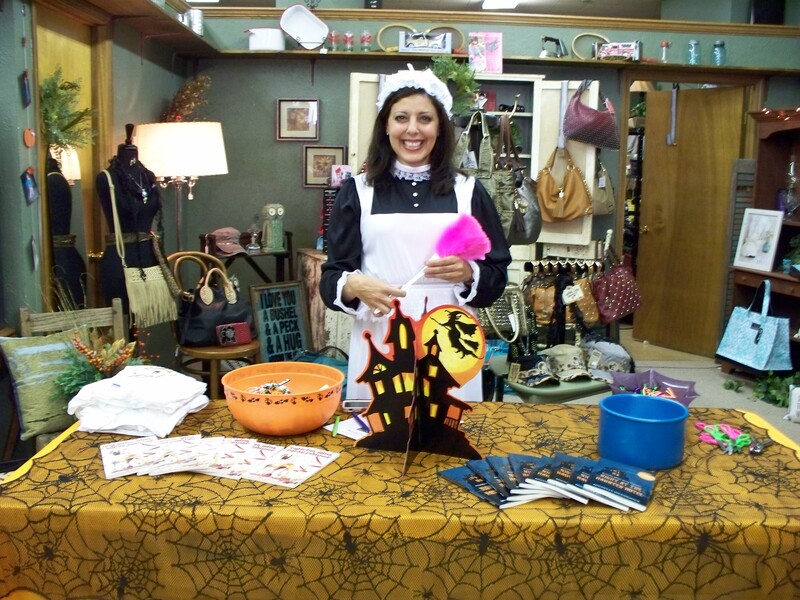 Find out in this second installment of the “Priscilla Willa Party Planner” series! A great read for this time of year! I was a little spooked myself! Thank you Michelle for once again sharing this wonderful children’s series with me! I highly recommend these books!! Thank You note from a solider I sent books to for my project, Books for Soldiers! Michelle McCormick is a writer, teacher, wife, mother, and cat wrangler…all rolled into one. She lives in central Nebraska with her husband, Robert, and their twin daughters, Caylin and Christine. 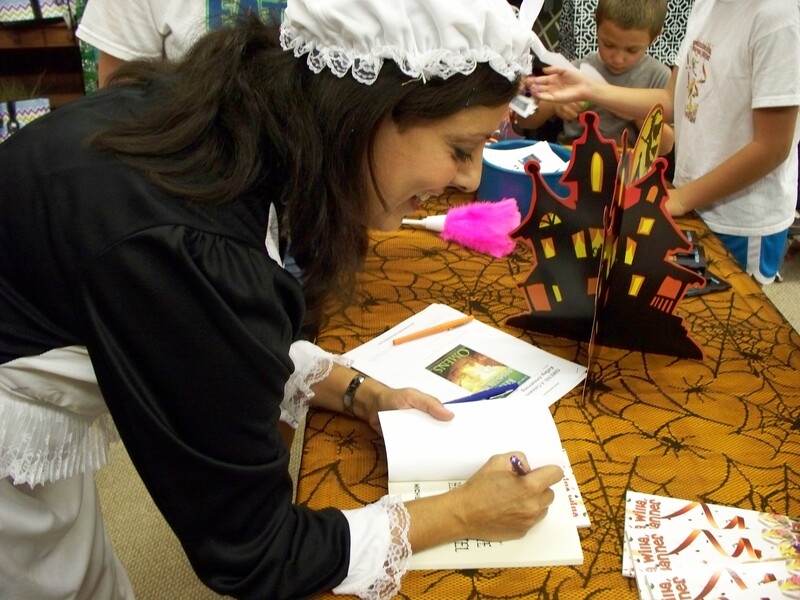 A veteran teacher of 20 years, she currently serves as the Writing Club sponsor for the town’s local middle school. In her free time, she enjoys the 3 G’s: Golfing, Gardening, and Garage Sales. 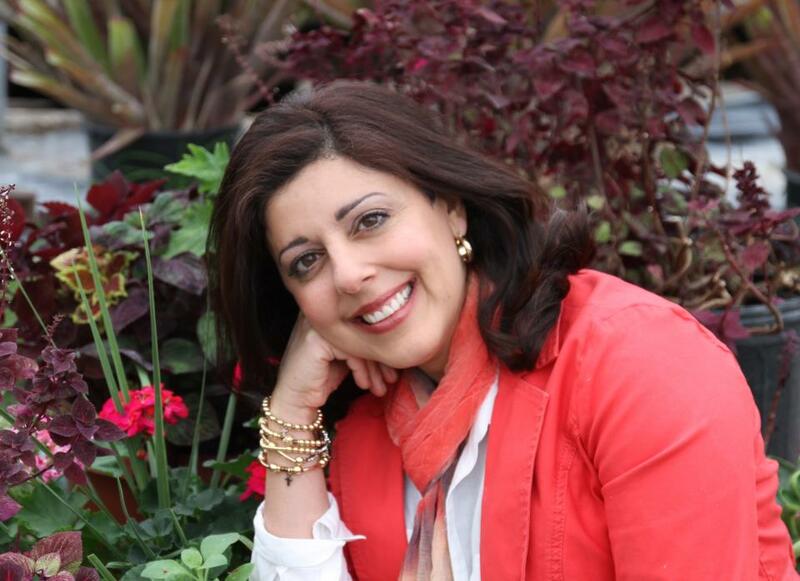 Michelle is a frequent contributor to Nebraska Rural Living’ s website (nebraskaruralliving.com). 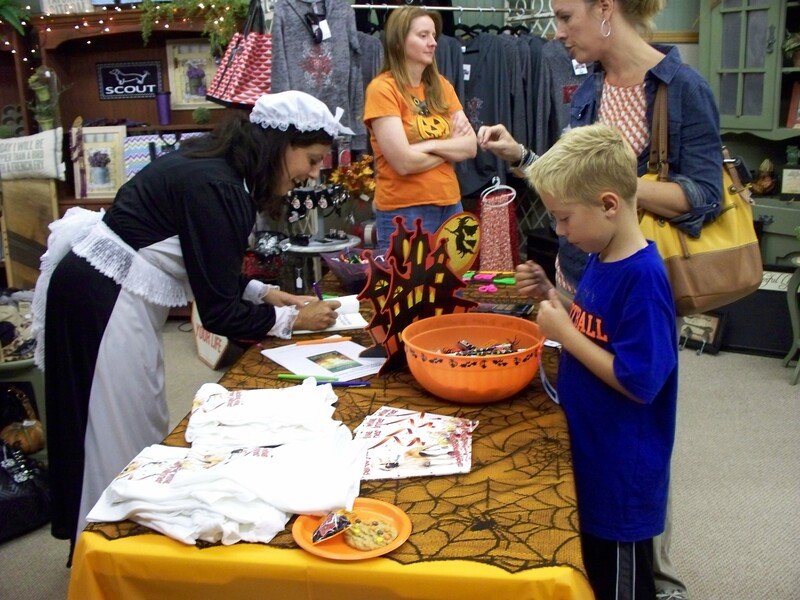 As the evening dwindles down, we all head to Stephanie’s, a local boutique, to meet our local author, Michelle McCormick! I had the privilege to watch through the evening as all her little and big fans came to see their favorite author! I also was given the chance to do a little interview with Michelle! Let’s see what she’s all about! Sierra: Tell us a little about yourself? Never met an online auction I didn’t like! Michelle: I first started writing as child. Creative writing was always my favorite thing to do in school. I finished my first book in 1990. It was a children’s picture book called Dorian Woods. Michelle: I prefer writing children’s fiction, because nothing is cooler than watching a kid who’s super into a book! 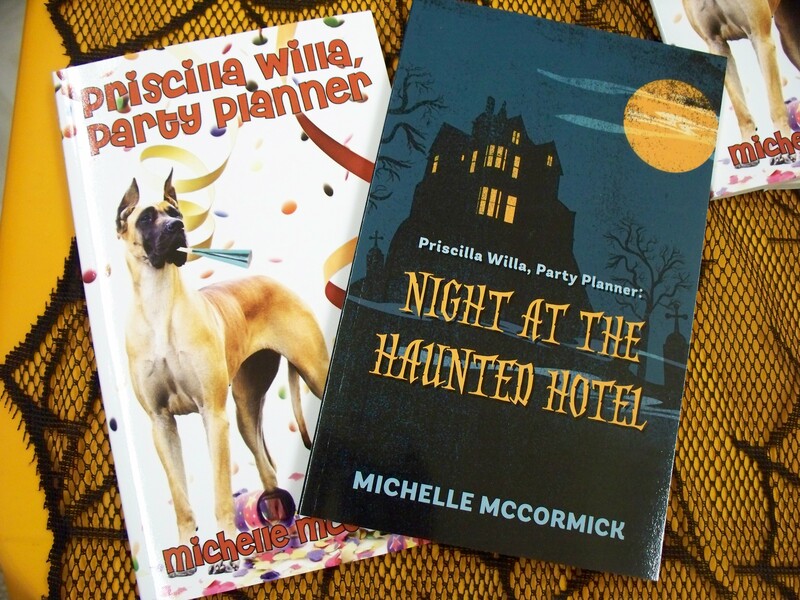 Michelle: My favorite chapter in Priscilla Willa, Party Planner is when Priscilla fires her mother. Every time I read this part out loud to a group of kids, they gasp and look around at each other. Firing your mother? Unheard of!! Michelle: The Priscilla books are totally based on real life! Priscilla and her best friend, Jolette, are modeled after my twin daughters. Night at the Haunted Hotel was inspired by the old Hotel Orleans in Orleans, Nebraska. The carrier pigeon found in book three was inspired by a real-life event that occurred in England. Michelle: In elementary school, my favorite author was Caroline Keene. I read every Nancy Drew I could get my hands on! In junior high, I really got into the classics. Jane Eyre was my favorite. I read it four times! In high school, I started sneaking my mom’s romance books. They were definitely not the best quality literature, but hey, I was a teenager! In college, I was drawn to the beautiful story telling of James Herriot. His stories were so entertaining, I still have all his books. These days I have some definite favorites: The Help, The Secret Life of Bees, The Hunger Games, and the Harry Potter series. Michelle: Writers Block? Yes! Especially in the summer. Michelle: I’m excited for the third Priscilla to come out in paperback. It’s currently available in ebook format. Michelle: If I could go back and do anything over on the Priscilla series, it would be to get it illustrated. This age group likes pictures! Michelle: My advice for aspiring writers: Just Write!!! There has never been a better time to be an author. 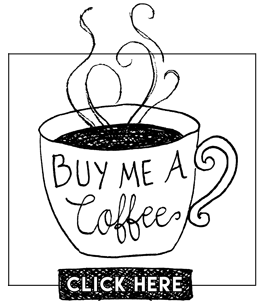 Publish yourself electronically: write ebooks, blogs, etc. When you see yourself instantly published, it’s a great confidence builder. As with any skill, the more you practice, the better you get, so WRITE WRITE WRITE!! Michelle: To my readers and fans: First of all, I hope you exist. Second, if you do exist, thank you!! 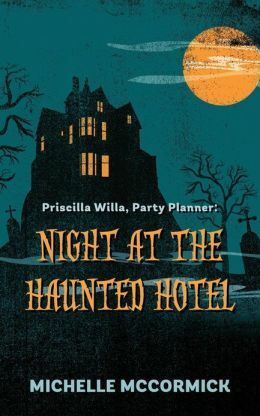 I have read and reviewed “Priscilla Willa, Party Planner” and plan on reading “Night at the Haunted Hotel” so keep an eye out for that review! To see my review of “Priscilla Willa, Party Planner”, click on the book cover below! Great books for children, definitely recommended! Thank you again Michelle for such a fun time! !